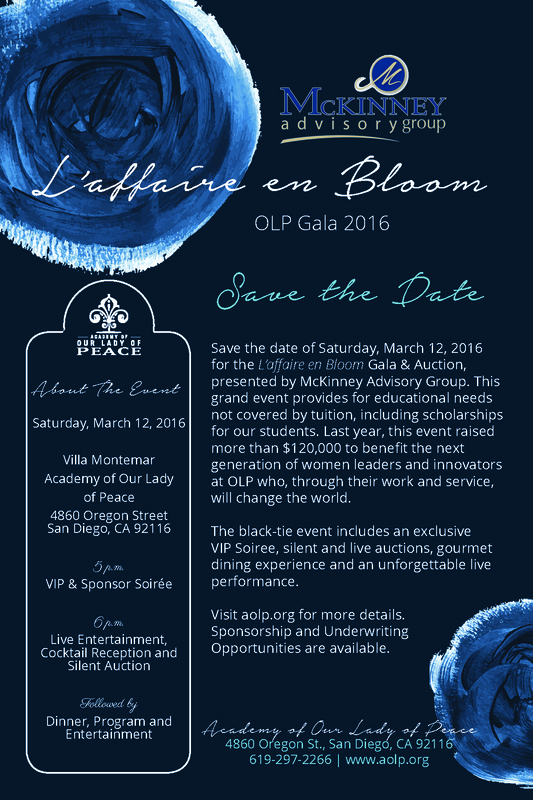 Save the date of Saturday, March 12, 2016 for the L’affaire en Bloom Gala & Auction, presented by McKinney Advisory Group. 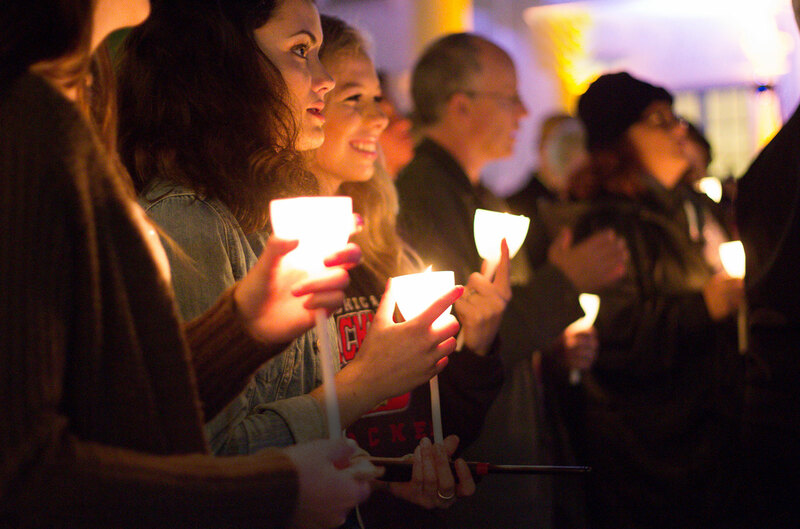 This grand event provides for educational needs not covered by tuition, including scholarships for our students. Last year, this event raised more than $120,000 to benefit the next generation of women leaders and innovators at OLP who, through their work and service, will change the world. Click here to purchase tickets.